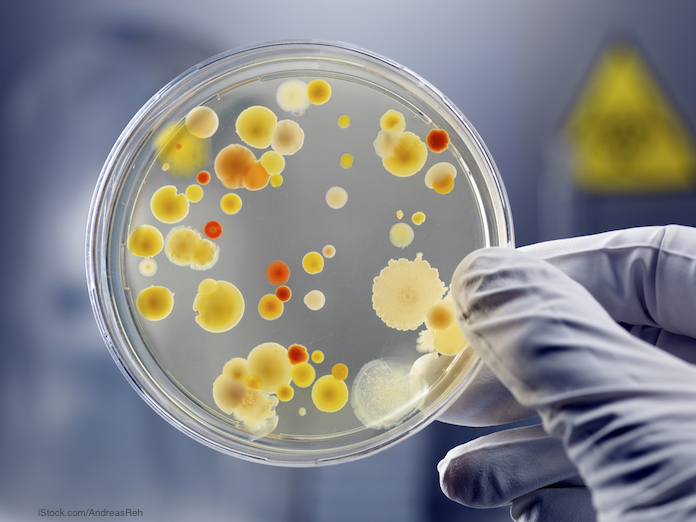 This has been a busy year for foodborne illness lawyers. It’s only the beginning of June, and there have already been nine major food poisoning outbreaks in the United States. The outbreaks caused by Shiga toxin-producing E. coli bacteria include the huge outbreak linked to romaine lettuce. In that outbreak, almost 200 people have been sickened. Eighty-nine people have been hospitalized because their illnesses have been so severe. Twenty-six people have developed hemolytic uremic syndrome. And five people have died. Just this week an E. coli O157 outbreak was announced in Tennessee. Ten children are sick, and four are hosptialized in serious condition with hemolytic uremic syndrome. Officials think that raw milk from French Broad Farm in Knoxville caused those illnesses. Salmonella food poisoning outbreaks have been very numerous. The year started with a Salmonella Typhimurium outbreak linked to frozen shredded coconut. Twenty-seven people in 9 states were sickened in that outbreak. Another Salmonella outbreak linked to a different brand of dried coconut sickened 14 people in 8 states. Then, a Salmonella Montevideo outbreak linked to Jimmy John’s raw sprouts sickened ten people in Minnesota, Wisconsin, and Illinois. Then a huge food poisoning outbreak in the spring was linked to Fareway Foods chicken salad. At least 265 people in 8 states were sickened in that outbreak. Ninety-four of those people were hospitalized, and one person in Iowa died. That was one of the largest Salmonella outbreaks in years. And a Salmonella outbreak linked to Ruby’s Pantry frozen breaded raw chicken is new; at least four people in Minnesota and Wisconsin are sick. Eggs made the news again in May, with Rose Acre Farms recalling more than 200 million eggs after a Salmonella outbreak was announced that sickened at least 35 people in 9 states. And a Salmonella outbreak in Georgia linked to Plain Nuts Deli & Catering sickened 70 people. 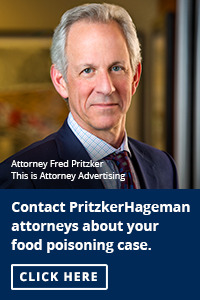 Food safety attorney Fred Pritzker said, “These patients sickened in these outbreaks have been suffering. We want to help.”Call him at 1-888-377-8900 or 612-338-0202. For instance, in the Rose Acre Farms Salmonella outbreak linked to eggs, investigators found rodent infestation and filthy conditions in the henhouses. Rodents carry pathogenic bacteria. And when people eat eggs undercooked or raw, illnesses occur very easily. Officials don’t know what went wrong in the E. coli O157:H7 outbreak linked to romaine lettuce from Yuma, Arizona. The leafy green may have been contaminated in the field, during processing or shipping, or during packaging. 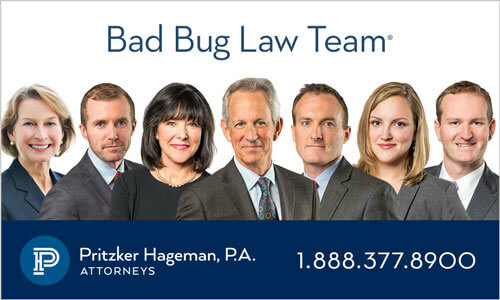 If you or a loved one have been sickened with an E. coli O157:H7 infection or a Salmonella infection, please contact our experienced attorneys for help at 1-888-377-8900. 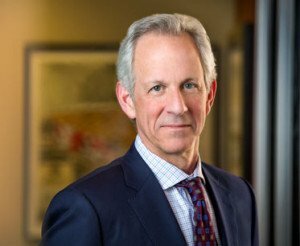 Attorney Fred Pritzker and his team have won multimillion dollar judgments for children sickened with Salmonella and E. coli O157:H7.